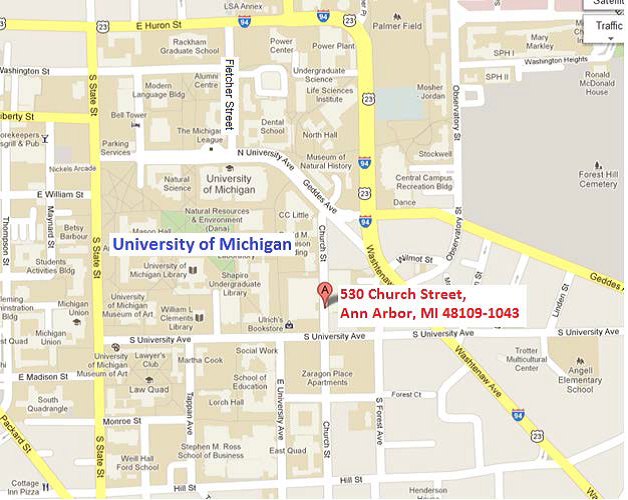 We are located in the Psychology Department in East Hall on the University of Michigan’s Central campus. Our address is 530 Church St., Ann Arbor MI 48109-1043, in room B233 (the basement) of East Hall. On the day of your visit to our lab, you can park in the Church Street parking structure, located directly across the street from our building, East Hall. 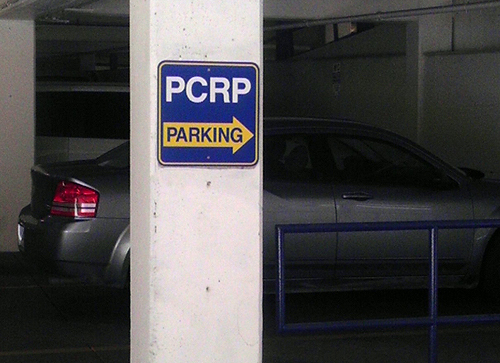 Please enter through the non-gated entrance (closest to S. University) and follow the signs to the “PCRP” parking spots. Once you have parked in a PCRP spot, please call our lab (734-647-6250) and a researcher will meet you at your car with a parking pass.